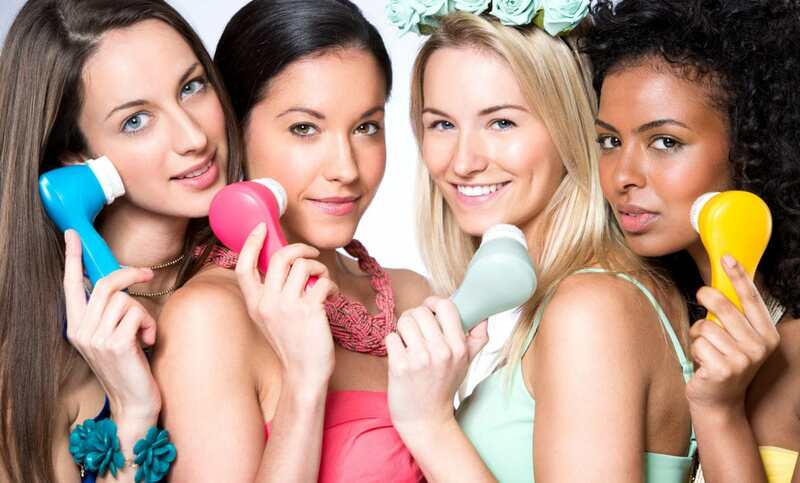 Beauty photo shoot for Magnitone brushes. A few months ago, I was contacted by Magnitone Lucid to do a beauty photography of some of their latest skin products. The product itself is an intelligently designed pulsar brush to clean your face and body and keep your skin clear, fresh and free of any leftover makeup. It was more than a year ago when I did the last beauty photo shoot and I was excited to be part of this project. On the very first session, I was booked for 8 hours in the studio with 4 models and a very tight schedule with loads of images to be taken. We had to go through many looks, outfit and make up changes on each model and thanks to the perfect team as everything went nice and smooth. When it comes to beauty photography there are two important factors to be considered. Lighting and make up. We had a fantastic celebrity make up artist Paul Herrington who can do absolute miracles when it comes to make up, and he can do it very fast which was very important in a very busy scheduled photo shoot. Video commercial with Pixie Lott. 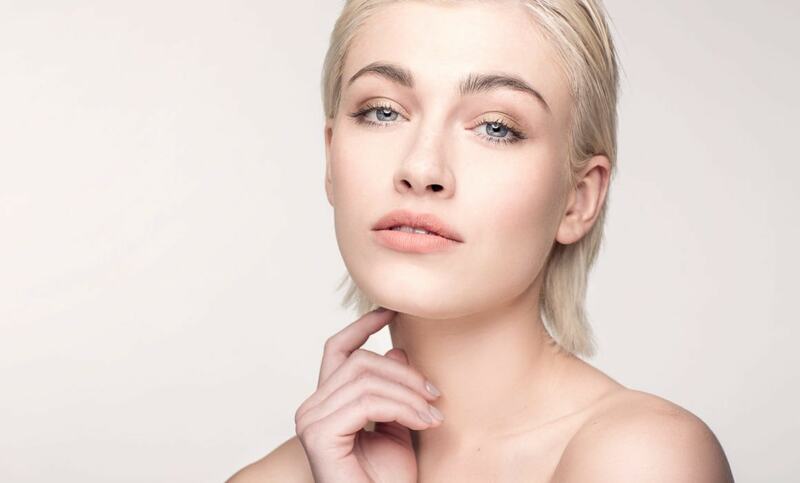 Shortly after the photo shoot I was asked if I would be interested to do the lighting on one of the Magnitone Lucid commercial with Pixie Lott. I don’t have much experience in video production but I know how to do the lighting so I had no problem to say yes to this one. Here is the video and some of the images from that session. Video and editing Dan Gable Spart Tv Production. Beauty photo shoot round two. Shortly after the first session I was hired for the second round of beauty photo shoot. This time we had to focus more on the models skin reader then brushes. Once again I had to make sure that the light is perfect and really shows the skin in the best possible way and even we had only one model this time we had much less time to do the shoot and much more requirements from the client. In commercial photography it is critical that the picture is in best quality and the product looks very good and having just a few minutes per look including makeup and setting the lights. It is not an easy job however once again we end up with excellent results. I was extremely excited and happy to work for Magnitone. Mostly because of their fantastic approach to every project. Click on the link to see more of my work.